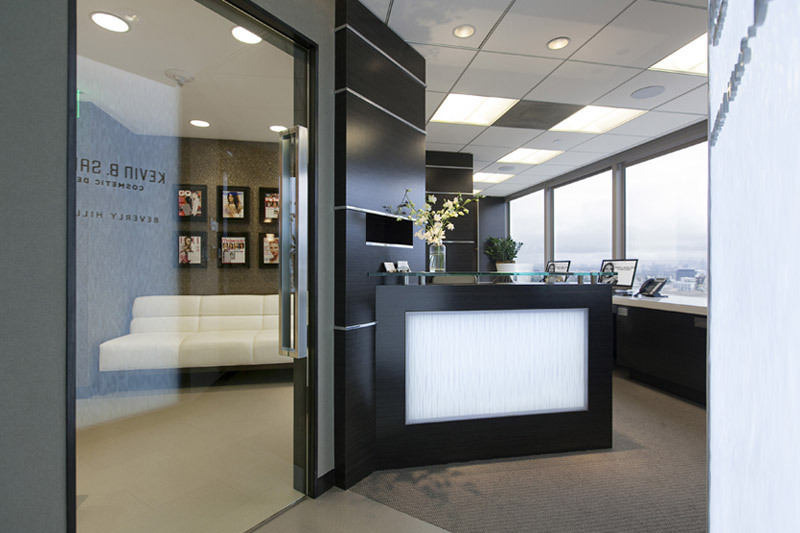 Patients can visit our Beverly Hills preventive dentistry expert for treatments that help prevent oral health problems. With services performed at biannual check-ups, patients are better protected against tooth decay, gum disease and uneven enamel wear. Comprehensive exams can detect signs of serious disease, such as oral cancer, so that treatment can begin early for the best possible prognosis. Here is more about how our dentist helps patients keep their oral health optimal. 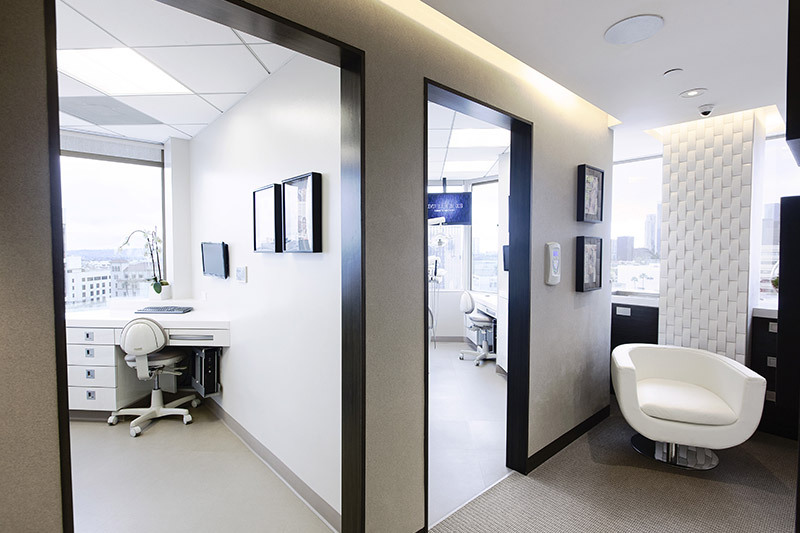 Our expert in preventive dentistry in Beverly Hills helps patients avoid a variety of oral health problems, supporting their well-being long into the future. When oral infections are caught early, progression to systemic infection can often be prevented. Identification of oral cancer can prompt fast treatment that may halt the spread to other parts of the body. Finally, preventive care keeps teeth looking good and reduces risks of future tooth loss. 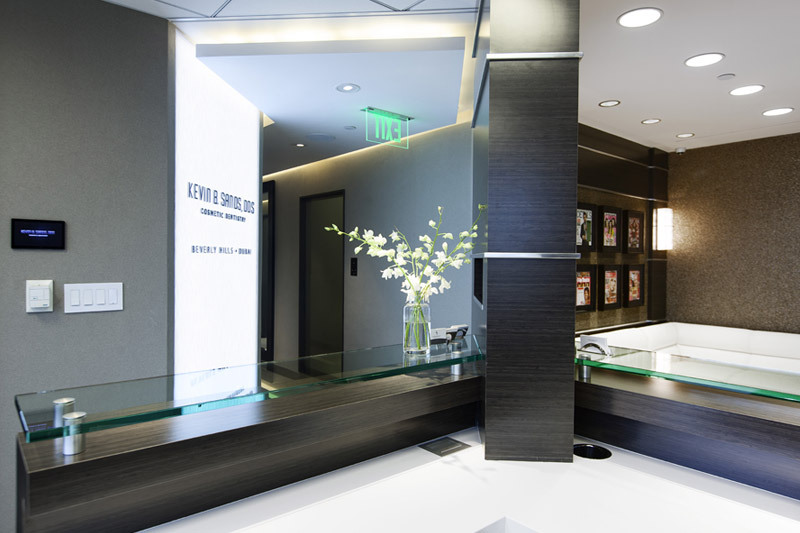 Biannual visits to our Beverly Hills preventive dentistry expert include a number of preventive treatments, including inspection, cleaning and fluoride application. Inspections are performed by eye and with X-rays to spot problems before they become serious. Cleaning removes plaque and tartar that cannot be removed with regular brushing and flossing, keeping teeth looking good and reducing risks of tooth decay and gum disease. Fluoride treatments strengthen teeth and help guard against cavities. Other treatments, such as bonding and sealants, may also be recommended for protection of teeth prone to decay. Our dentist helps patients avoid oral health problems by advising them on how to take care of their teeth. 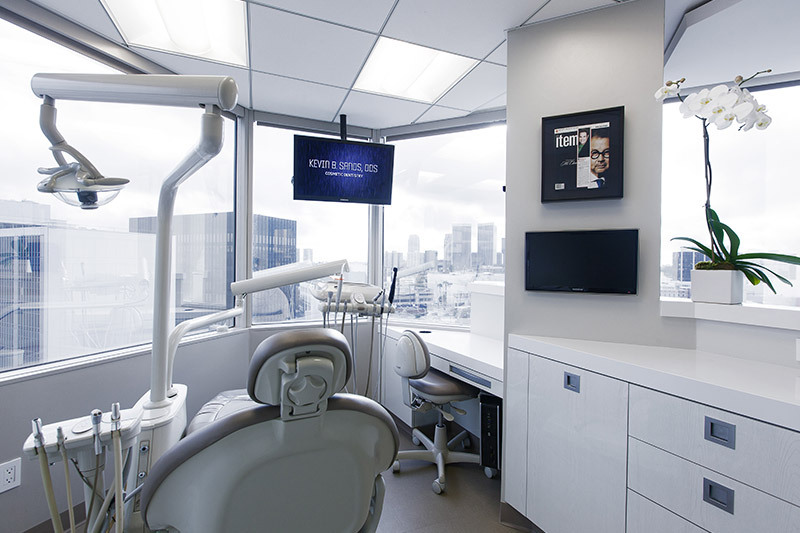 To help support healthy oral development in children, our expert in preventive dentistry in Beverly Hills tells parents what to feed their kids and how to get them to stop habits that may damage the growth of their teeth, gums and jaws. Information on brushing and flossing techniques and product recommendations also help ensure that patients receive maximum benefits from their oral hygiene regimen. With preventive treatments provided by our dentist, patients are better protected from oral health problems and loss of teeth throughout life. For patients of any age, preventive dentistry also optimizes appearance and comfort. 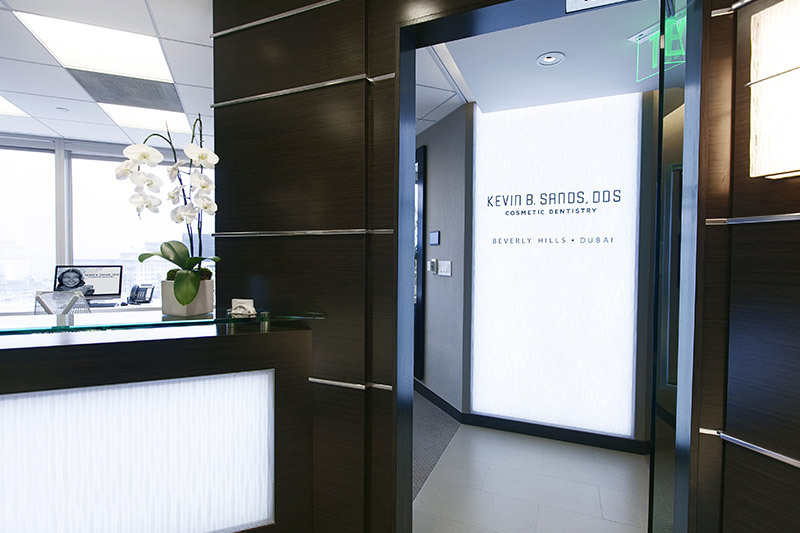 To learn more about preventive dentistry options, patients can contact Dr. Kevin Sands to schedule a consultation.